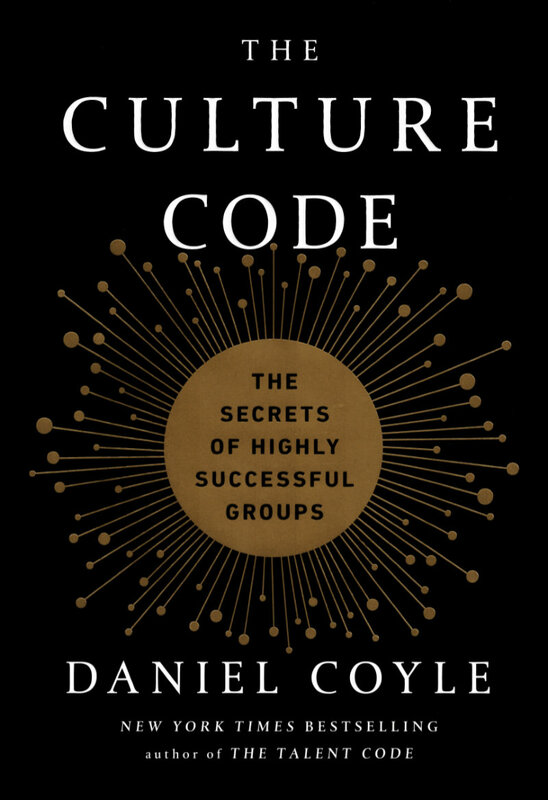 One of my top books of 2018 was Daniel Coyle’s fantastic The Culture Code: The Secrets of Highly Successful Groups. As a team leader and communications director at a church of 90+ staff and 7,000 monthly attenders, culture is always on my mind. Below are a few of my favorite quotes from The Culture Code. In dozens of trials, kindergartners built structures that averaged twenty-six inches tall, while business school students built structures that averaged less than ten inches. Belonging cues are behaviors that create safe connection in groups. They include, among others, proximity, eye contact, energy, mimicry, turn taking, attention, body language, vocal pitch, consistency of emphasis, and whether everyone talks to everyone else in the group. Like any language, belonging cues can’t be reduced to an isolated moment but rather consist of a steady pulse of interactions within a social relationship. Their function is to answer the ancient, ever-present questions glowing in our brains: Are we safe here? What’s our future with these people? Are there dangers lurking? High-purpose environments are filled with small, vivid signals designed to create a link between the present moment and a future ideal. 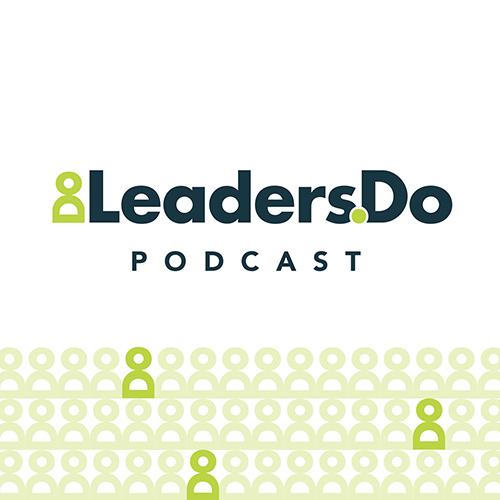 They provide the two simple locators that every navigation process requires: Here is where we are and Here is where we want to go. The surprising thing, from a scientific point of view, is how responsive we are to this pattern of signaling. Step 1: Think about a realistic goal that you’d like to achieve. It could be anything: Become skilled at a sport, rededicate yourself to a relationship, lose a few pounds, get a new job. Spend a few seconds reflecting on that goal and imagining that it’s come true. Picture a future where you’ve achieved it. Step 2: Take a few seconds and picture the obstacles between you and that goal as vividly as possible. Don’t gloss over the negatives, but try to see them as they truly are. For example, if you were trying to lose weight, you might picture those moments of weakness when you smell warm cookies, and you decide to eat one (or three). Purchase The Culture Code here.